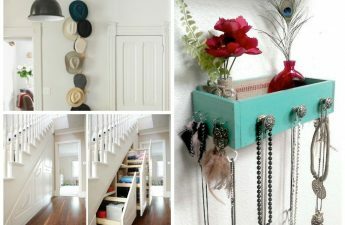 How to hang out dresses, where to store your clothes andFor what clothes do you need covers? 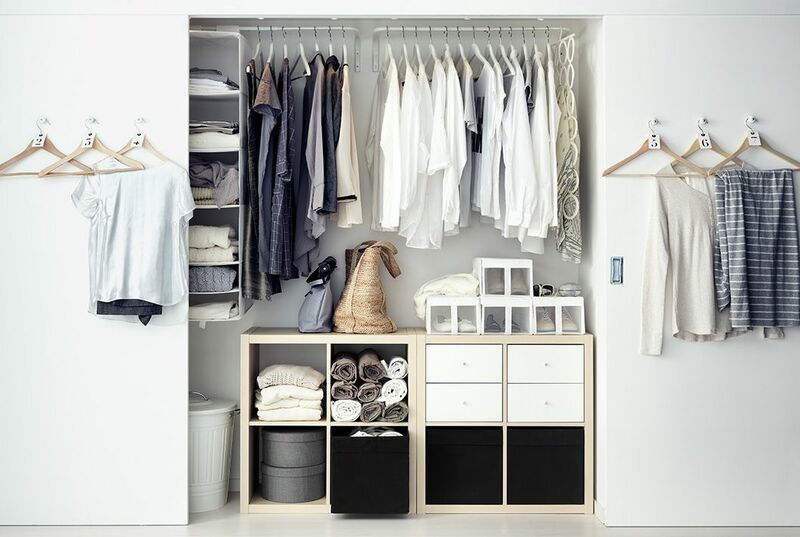 The answers to these and other questions we formulated in 9 simple rules, with which you can easily organize an ideal wardrobe Your closet is already bursting with things, but still it seems that there is nothing to wear? Are the mountains of clothes hanging on the backs of the chairs, because there is not enough space on the hangers and shelves? 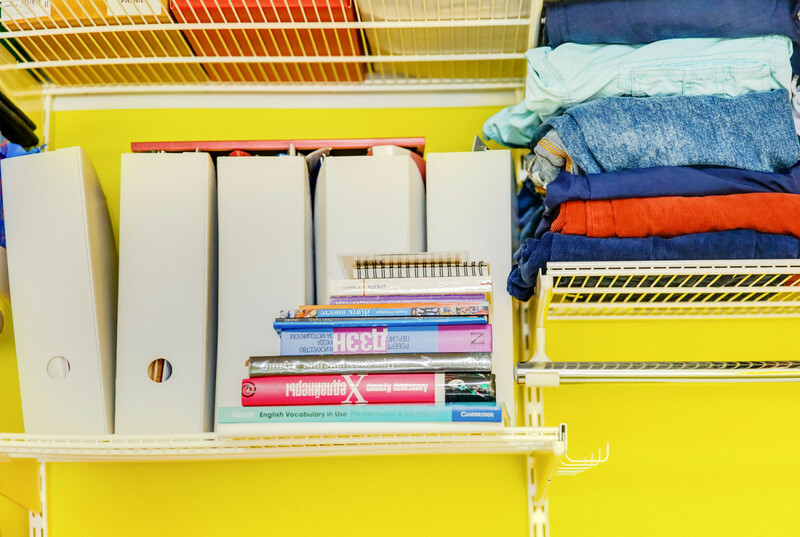 The root of most of these problems is the improperly organized storage of things, which has a much more negative effect on your wardrobe than it seems. The poor state of clothing, the lack of a clear visualization (hence the very "nothing to wear"), a constant mess - only some consequences. We propose to fight this with the help of nine simple rules, using which you can definitely organize your ideal. № 1. 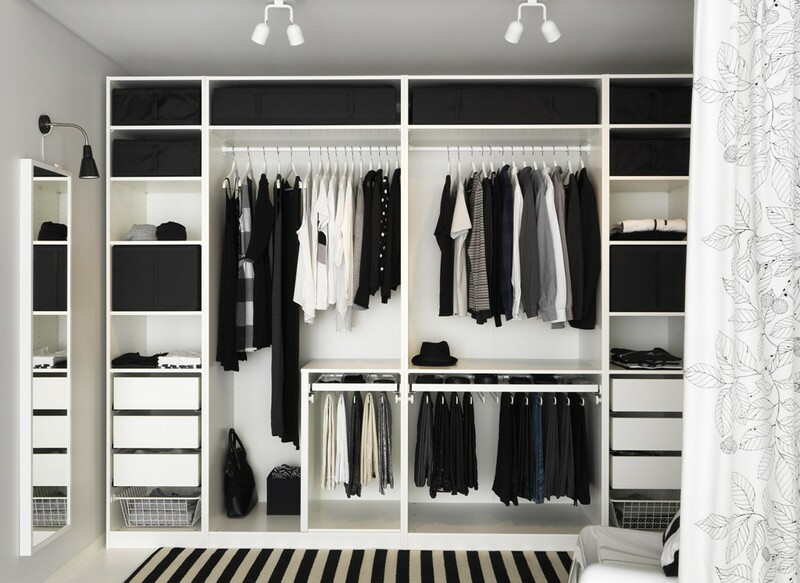 Each thing - its place The main rule that will help you achieve the ideal order in the closet: each type of things should have its place. If dresses and shirts are always on hangers, and sweaters are on the shelves, gradually, bringing the system to automatism, you will stop every time thinking about where and what to put. This simplifies not only cleaning, but also searching for the right thing. 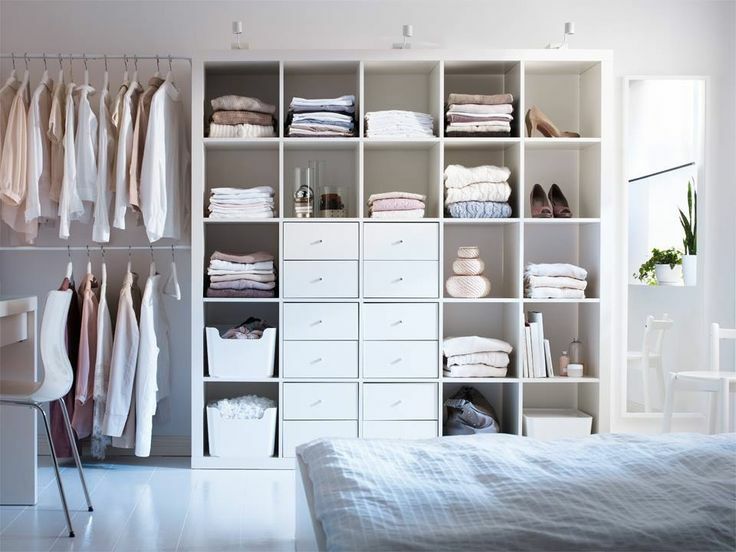 The most common scheme looks like this: long things and jackets - on hangers, under them - shoes, in trays or on shelves - knitted things that can be folded, upstairs - suitcases or boxes with off-season things. № 2. 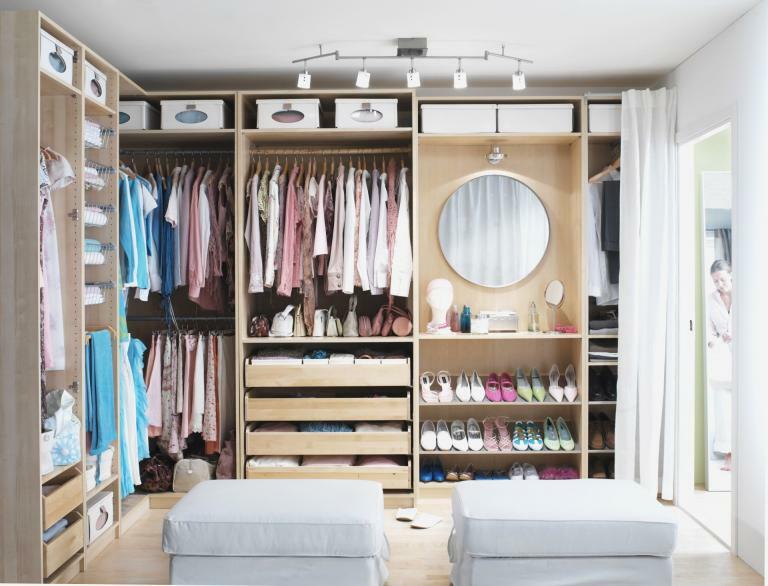 Use tricks If you do not have a full-fledged spacious dressing room, and there are a lot of clothes, you can increase the space of the cabinet with the help of small tricks. 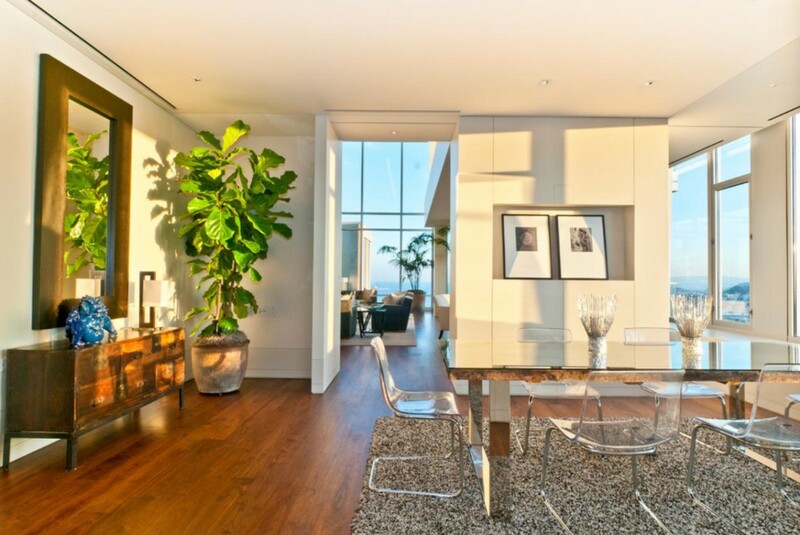 First, use the doors: they can accommodate accessories, jewelry and bags that will not stop them from closing. 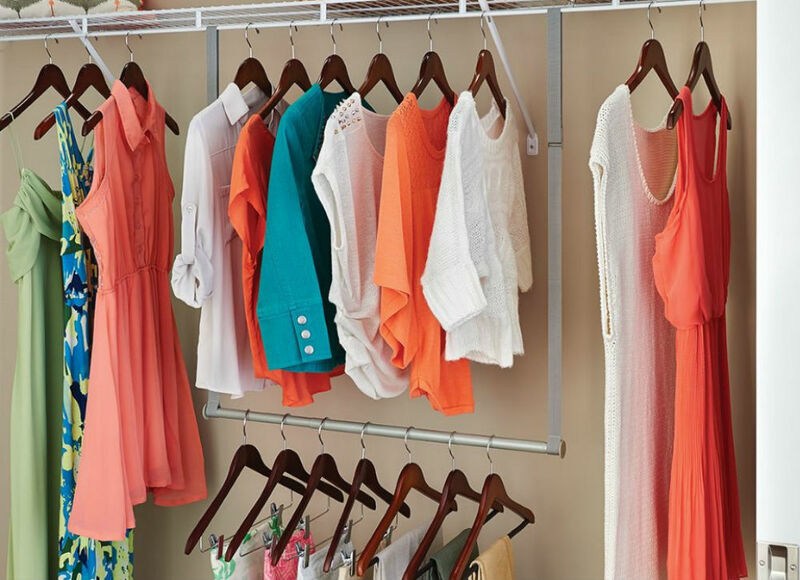 Secondly, two-level rods are very helpful in such cases, allowing to store twice as many things on hangers. On the upper tier, as a rule, place blouses, tops or jackets, and on the bottom - skirts and trousers. 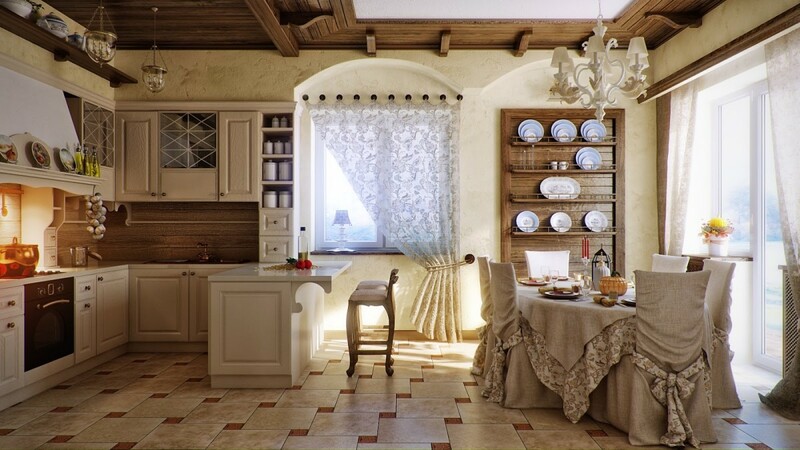 Victoria Ivannikova, Armadini Collection: - You can save precious space in the closet using its entire height. However, if there are no lift mechanisms in the cabinet, you can not do without a handle for high dressing rooms. The stores offer a huge selection of plastic telescopic handles, but their appearance leaves much to be desired. Therefore, Armadini Collection offers a functional and aesthetic alternative. 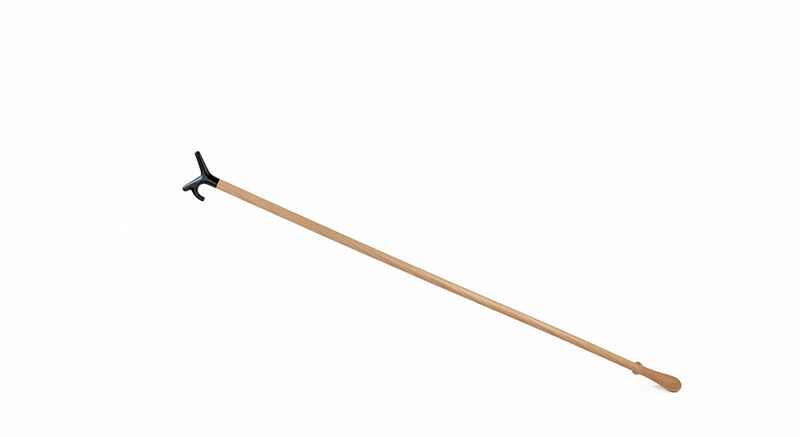 The special handle is made of solid European beech and is complemented by a functional crochet made of ebony wood - one of the most durable types of wood. Beautiful and functional! Arm for high wardrobe Armadini Collection Arm for high wardrobe Armadini Collection Arm for high wardrobe ArmadiniCollection No. 3. Maintain balance Another important point is the equilibrium inside the cabinet. First of all, things should not be lying and hanging too tightly: you should be able to freely get any of them without disturbing others. If the favorite sweater each time has to pull out a huge pile from the bowels, it is likely that the order in the closet will end very soon. What you wear infrequently can be folded into boxes or placed in the back of the cabinet so that these things do not interfere with those worn regularly. № 4. Remember about ergonomics. 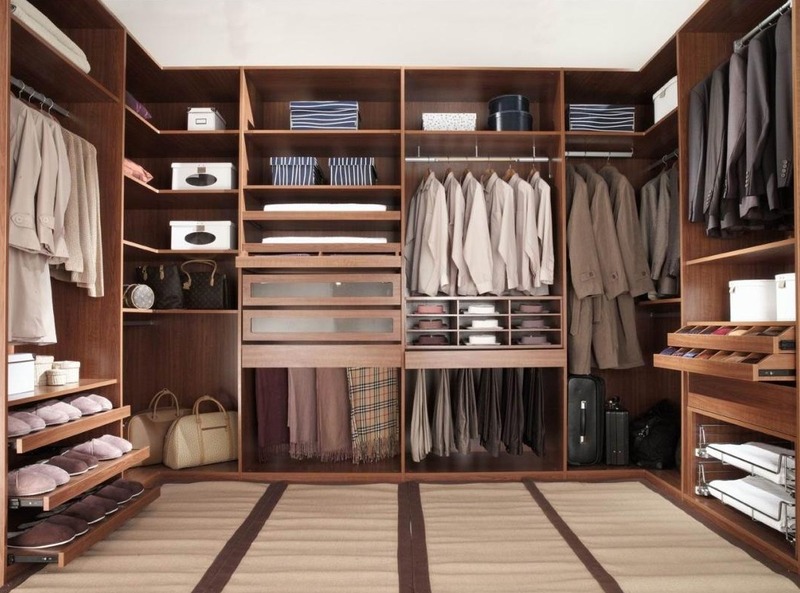 Any rules for arranging an ideal wardrobe are useless if it is inconvenient. 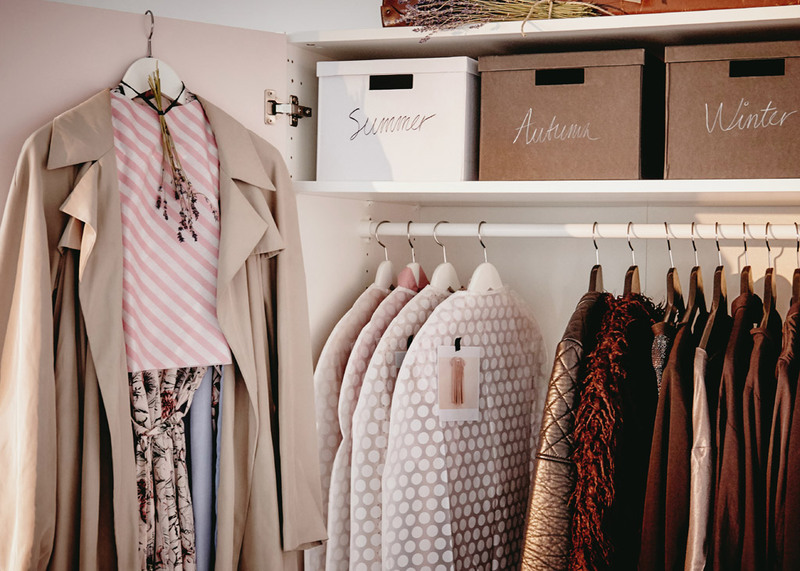 That's why, placing clothes and accessories in the closet, follow the following principle: off-season things or those that you rarely wear should be on the top or bottom shelves, but for those that are used often, you need to allocate space at eye and hand level . Also remember that if for some thing you have to drag on or stand on a stool to get it, most likely, it will be very rare to wear it. № 5. Not hangers uniform. 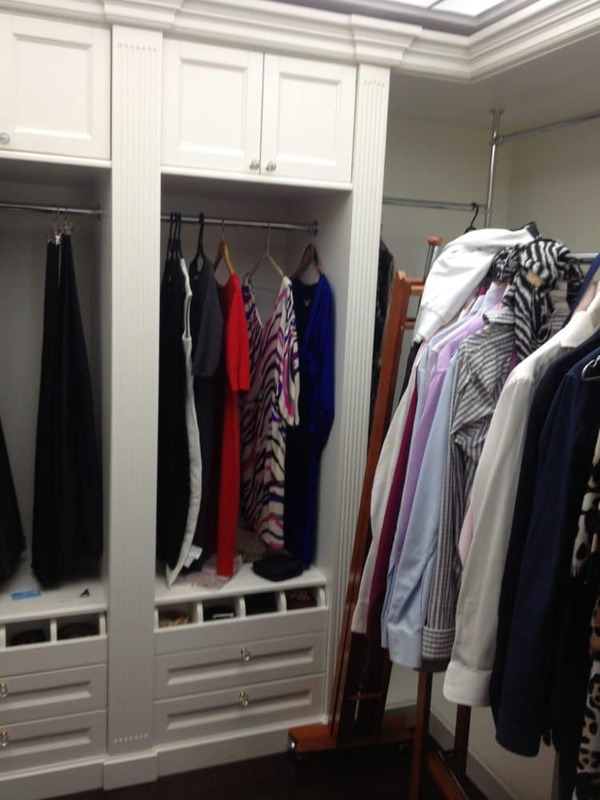 Of course, if we are not talking about a small open wardrobe, in the closet we store things not only on hangers. A good service will serve you all kinds of boxes, baskets and boxes, as well as dividers for clothes and transparent containers. Delimiters are good because they allow you to pull clothes from the bottom of the stack so that all other things do not fall apart, and generally support everything in a more accurate state. And transparent boxes are ideal for storing socks, underwear and accessories, since all the contents are clearly visible and find the right thing, respectively, very easily. № 6. Organize the storage of off-season clothing Well-organized storage of off-season things is the guarantee of order in your closet. 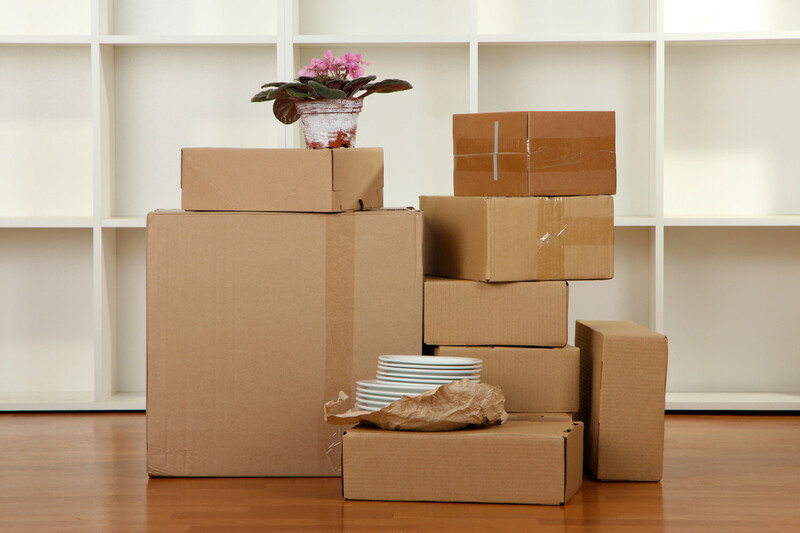 You can remove them in cloth bags, long boxes, boxes and even suitcases. Top clothes and dresses are best hidden in covers or vacuum bags. Distribute all this either on the far corners of the cabinet, or outside: suitcases and boxes with winter clothes can be stored, for example, under the bed. 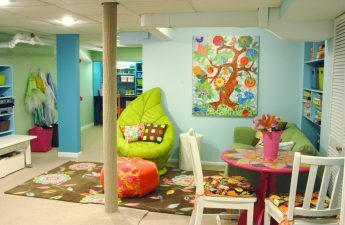 And where else to hide things in a small apartment, we tell in the article. If your wardrobe or wardrobe is non-standardSize, then you can find suitable boxes, for example, y. In addition to standard models, it is possible to produce boxes according to individual sizes. And the color and texture of the boxes can be selected in such a way that they are visually combined with the design of the wardrobe. 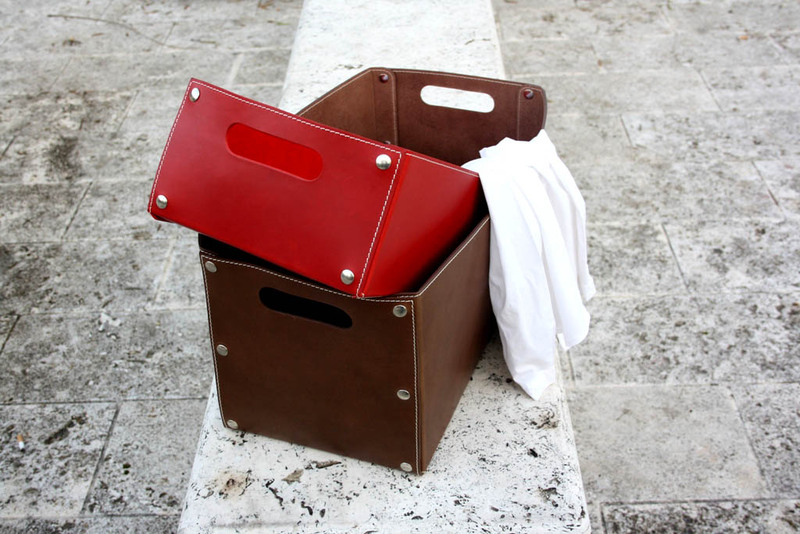 Boxes for clothes Armadini Collection № 7. 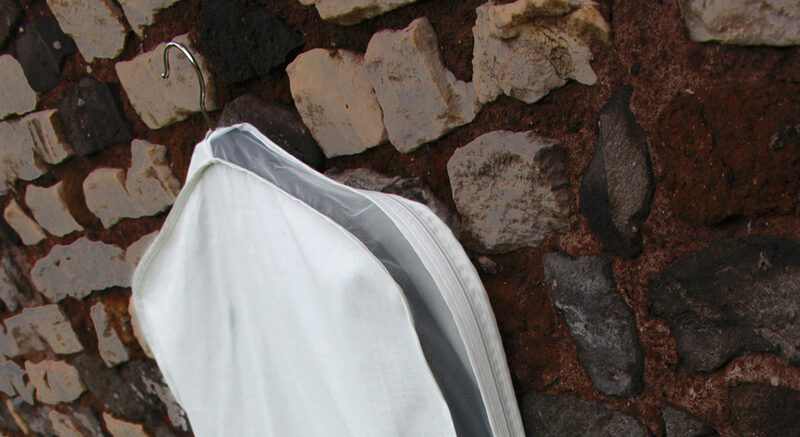 Use cases Cotton covers are useful not only for off-season things, but also for long-term storage of clothes from delicate fabrics, suits, fur products, etc. Covers significantly increase the life of such things and help immediately to visually separate what is worn often, That is waiting for a special occasion or the right time of the year. Good advice: to avoid opening all the covers in a row in search of the right dress or jacket, take pictures of the clothes that are stored in them, and attach the photos to the covers. This simple trick in the future will save you a lot of time. As an alternative to photos, you can chooseCovers with transparent side inserts. You can also find them and, if necessary, make a case for personal order: for example, elongated for an evening dress or, on the contrary, shortened for trousers. Cover for clothes Armadini Collection № 8. Keep things separate Do not all things need to be washed after each socks, but return them to the closet to clean clothes, too, is not worth it. Where are they stored? There are many options: wall bars, decorative stairs, mannequins, a special department in the closet, a small open wardrobe or, if things are small, separate hangers. On them, you can hang out in the evening what you are going to wear in the morning. № 9. Add the final touch You correctly put things in the closet, thought over the storage of accessories and figured out the off-season things. Now your wardrobe is functional, but the really perfect it will make minor things. 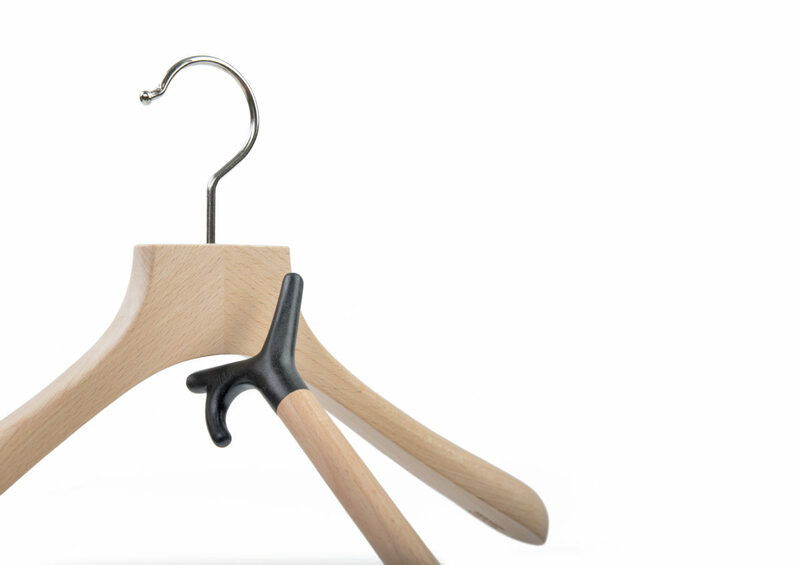 Pick up beautiful hangers, lay out a sachet among the clothes (best of all with one smell) and hang a small mirror. 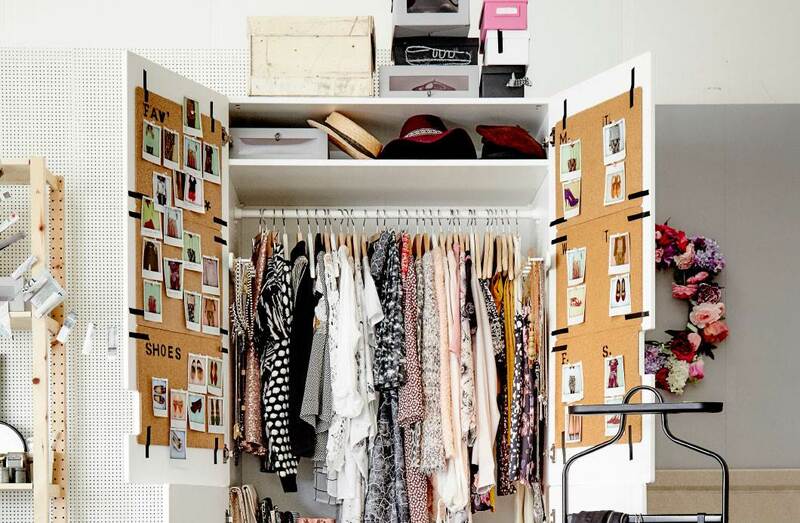 And if you need a constant fashion inspiration, make on the inside of the door a personal inspiration board with clippings from magazines, stylist advice, star images or your own bows. Shoes on the walls and stairs instead of the bookshelf? Learn more about storage systems!